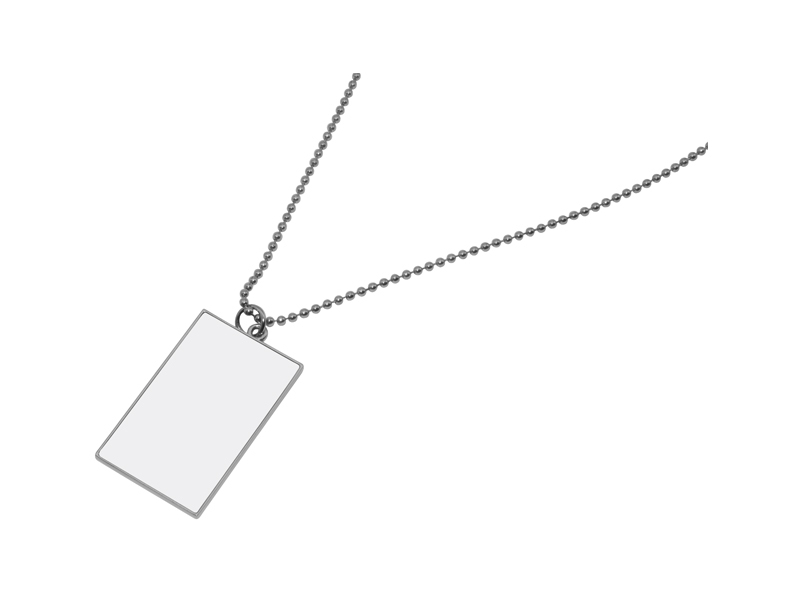 These zinc alloy metal dog tags can easily be turned into functional pieces of art. With this matched insert charms, you can add any image, quote or photo to each charm to maximize exposure. There's a big demand in personalized gifts alike.